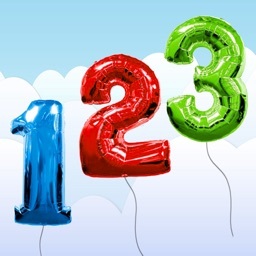 There never was such a SuperInteresting and SuperIntriguing way to learn numbers!!! "SuperNumbers!" 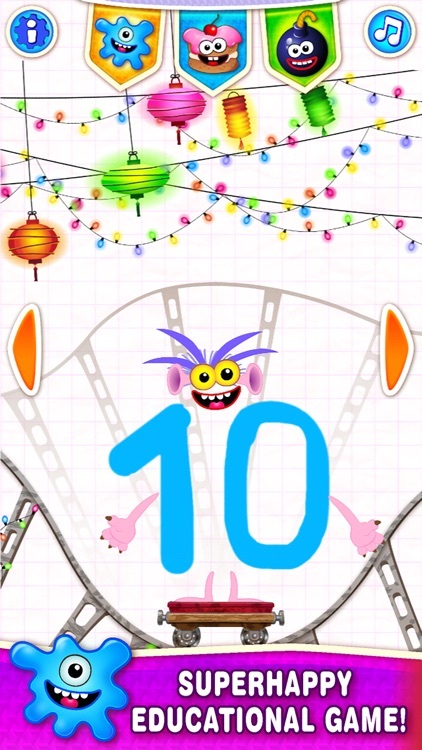 is a happy game for children to learn counting from 1 to 10. 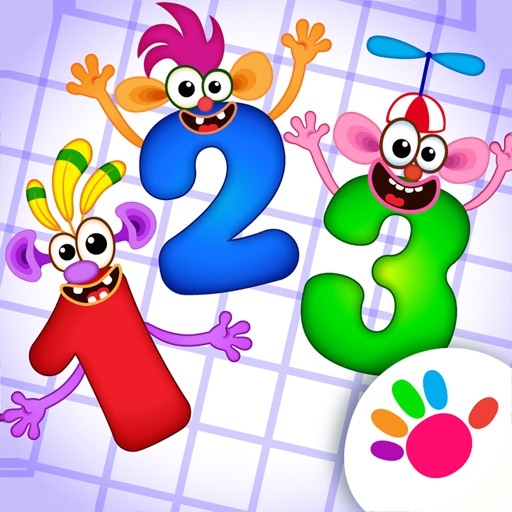 While playing with little number-characters your child will learn numbers and how to write them. They will master counting and learn the correlation between numbers and quantities. •	FIRST EXPOSURE TO NUMBERS AND THEIR NAMES. "Catch the NumBlot!" Collect the needed NumBlot in the bucket with paint. 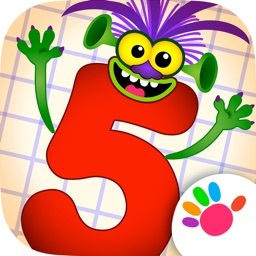 •	LEARN HOW TO WRITE NUMBERS. 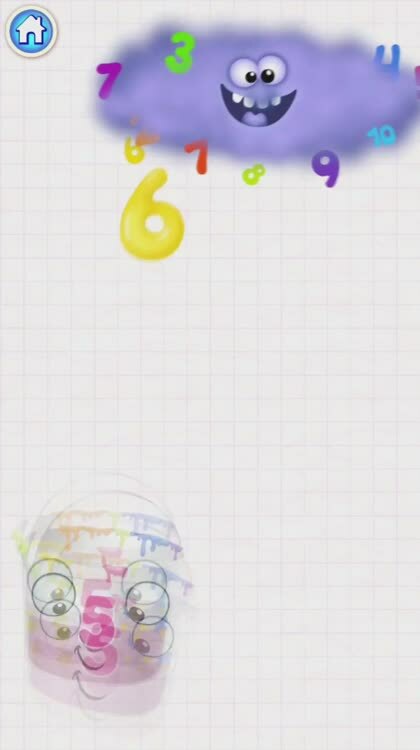 "Draw SuperNumbers!" 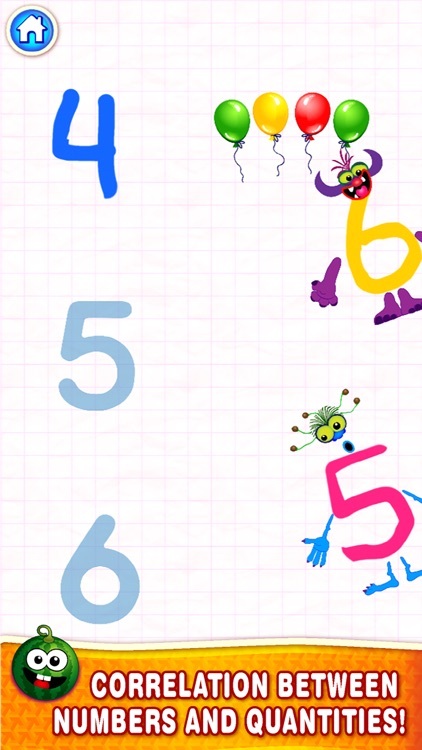 Draw your own SuperNumbers with help from the magical paint. 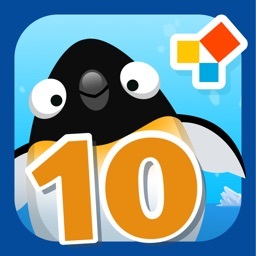 •	LEARN TO COUNT FROM 1 TO 10. 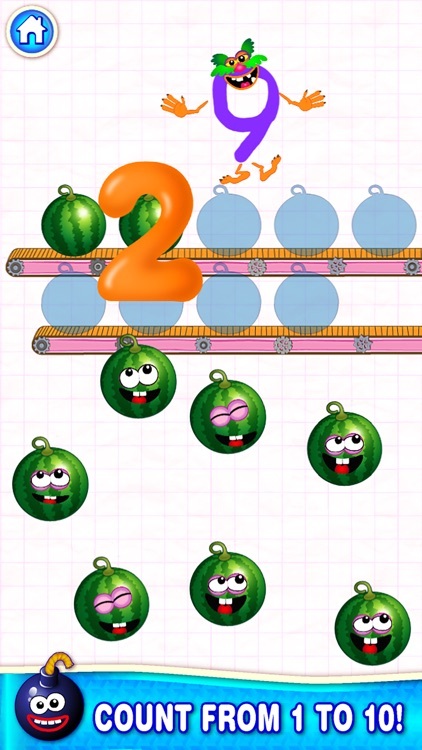 "Feed the SuperNumber!" Catch and count the food for the hungry SuperNumber. •	CORRELATION BETWEEN NUMBERS AND QUANTITIES. 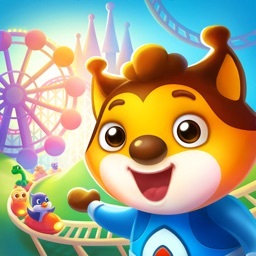 "Puzzle-hide and seek with SuperNumbers!" Catch all the rogue SuperNumbers and put them onto their correct place. 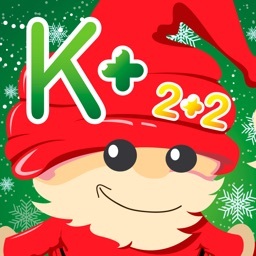 We are sure that "SuperNumbers!" will help your children take their first steps into the big world of mathematics, awaken their curiosity of the new and bring joyous times into their lives.